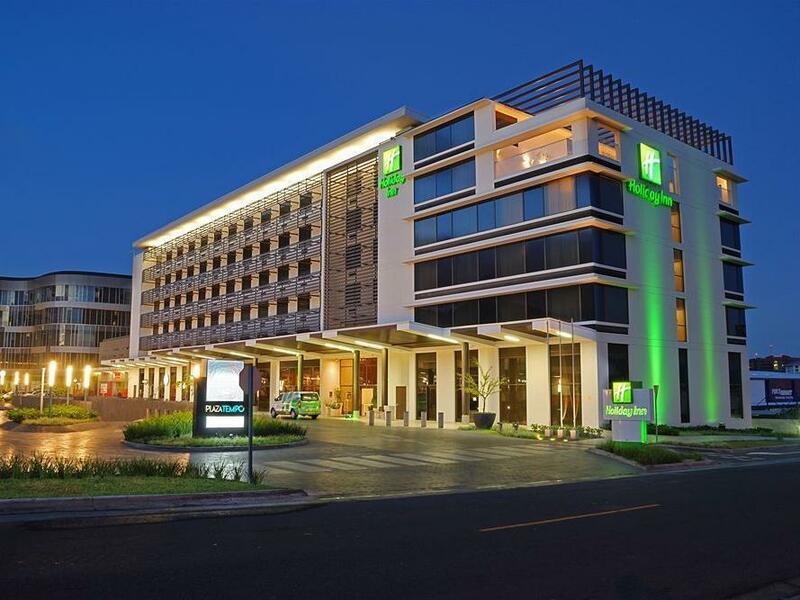 ﻿ Book Holiday Inn San Jose Escazu (Costa Rica) - 2019 PRICES FROM A$101! Featuring free Wi-Fi, free parking and a seasonal pool set on the roof, Holiday Inn San Jose Escazu is set just 6 km from the centre of San José. It offers an à la carte restaurant and a gym. 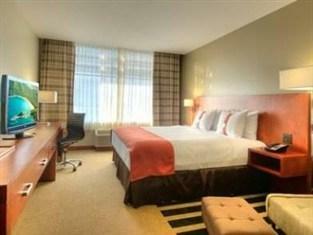 Each stylish, air-conditioned room at Holiday Inn San Jose Escazu is spacious and bright. 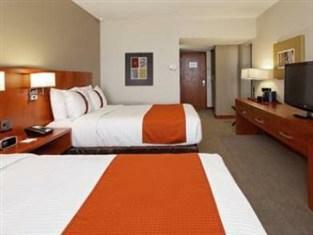 All rooms have contemporary décor, a flat-screen TV and iPod docking station. At the Fogo Restaurant, guests can enjoy a varied breakfast and a range of Costa Rican cuisine for lunch and dinner. There is also a lounge bar. Set in San Rafael, San José’s financial centre, the Holiday Inn Escazu has easy access to the 27 Motorway. Juan Santamaria International Airport is a 15-minute drive away. Please note there will a power outage due to maintenance January 3rd from 9:00 to 17:00.